Q3. You are a manufacturer or just a trading company9 We are China manufac t urer,welcome to visit us. 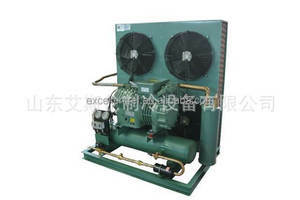 Huaxue has more than 10 years experience in air conditioner and refrigeration line. Our Fair We take part in exhibition 5 or 6 times each year , if you are interested in any of our products,pls do not hesitate to keep in touch with us. 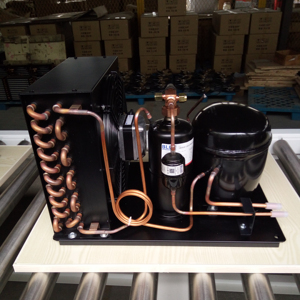 A quality control team with more than 10 years' experience has been set up in Hangzhou Huaxue Refrigeration Equipment Co., Ltd. All the members in this team have more than 10 years' experience in the quality control of refrigeration equipment. Each step in the manufacturing process has been strictly monitored to guarantee the products' high quality. Nantong Icesource Freezing Equipment Co., Ltd.
R12 and R502 are not suggested due to the international environment protection requirement. 4.We promise all Yemoo brand products, we supply 3 months new products guarantee replacement,12 months quality guarantee service . 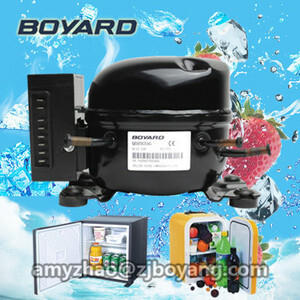 So,what Yemoo can support you 9 It's best price ratio products,perfect after-sales service guarantee. 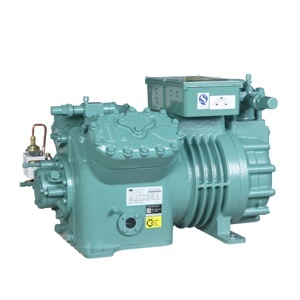 Xinxiang City Chuangyu Refrigeration Equipment Co., Ltd.
2 104L2697 - 1/2 130 205 294 399 522 569 666 834 1026 - 12.87 SC15CL 104L2853 - 1/2 - 151 299 452 615 673 792 988 1208 1458 15.28 SC15CLX. 2 104L2896 - 1/2 159 250 358 486 637 694 813 1017 1251 1519 15.28 SC18CL 104L2123 - 5/8 167 271 395 542 715 781 918 1154 1425 1735 17.69 SC18CLX. 2 104L2697 - 1/2 155 233 342 473 626 683 804 1011 1248 - 12.87 SC15CL 104L2854 - 5/8 - 179 351 530 720 788 928 1158 1417 - 15.28 SC15CLX. 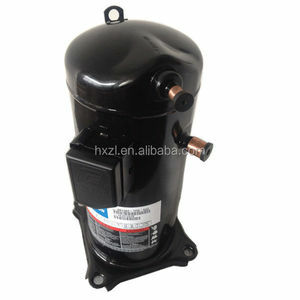 Alibaba.com offers 5,071 used refrigerator compressor products. About 30% of these are refrigeration & heat exchange parts, 8% are other refrigeration & heat exchange equipment, and 8% are air-compressors. 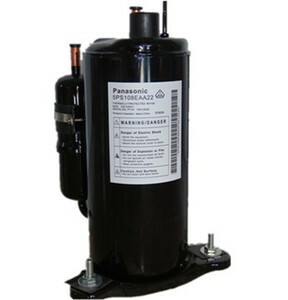 A wide variety of used refrigerator compressor options are available to you, such as ce, rohs, and ul. 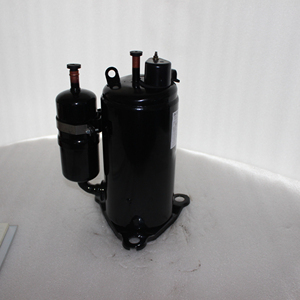 You can also choose from refrigeration compressor, condenser, and evaporator. As well as from paid samples, free samples. 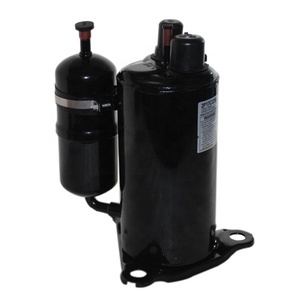 There are 5,016 used refrigerator compressor suppliers, mainly located in Asia. 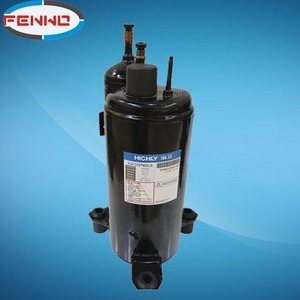 The top supplying countries are China (Mainland), Germany, and Thailand, which supply 93%, 1%, and 1% of used refrigerator compressor respectively. 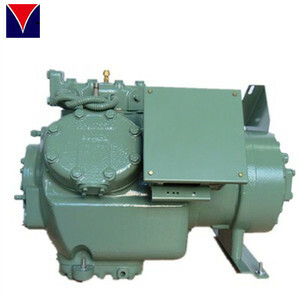 Used refrigerator compressor products are most popular in Mid East, Southeast Asia, and Domestic Market. You can ensure product safety by selecting from certified suppliers, including 1,269 with ISO9001, 433 with Other, and 171 with ISO14001 certification.